To ensure your workforce has the best skills, experience and qualifications, you may want to hire people from outside the UK or Europe. Alternatively, you may want to transfer highly-skilled employees from one of your overseas branches. 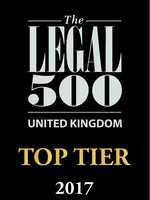 However, UK immigration law is complicated and highly procedural. Not complying fully with the rules can affect your business’ ability to hire foreign workers and operate in the UK. 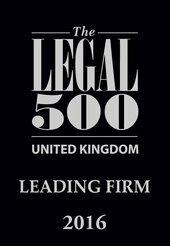 Our specialist and experienced Business Immigration lawyers are here to help. 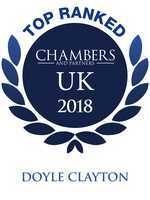 We can guide you through the UK's ever-changing and complex immigration procedures, offering prompt, efficient and cost-effective advice. We can help your employees, whether new or from your overseas branches, move here easily and start work soon. "They are highly professional and cost-effective, and deliver quality work." 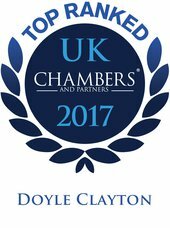 "Doyle Clayton's ‘business-focused’ team primarily advises employers on sponsor licences, with strong experience in PBS applications."